Hugo Cardoso (Portuguese translation) graduated in Portuguese and English Studies from the University of Coimbra and went on to get his PhD in Linguistics from the University of Amsterdam. He currently works at the University of Lisbon. You may download and print these translations of A Practical Dutch Grammar from our website for the purpose of your own personal use only, provided you keep intact all and any copyright and propriety notices. You may NOT copy, reproduce or republish this grammar, both on paper and electronically, or make it available to others in any way. where you and others will always find the most recent versions of the E-books. 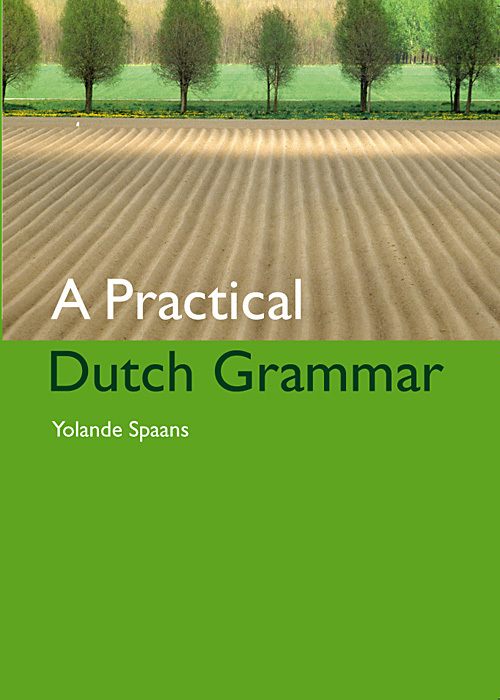 And when on Facebook, please like our A Practical Dutch Grammar page to show your support. This entry was posted in Translators and tagged Portuguese on May 23, 2015 by sindit. Primavera Press Leiden, 2010, revised edition, paperback, ISBN 978-90-5997-040-3. This English edition is only available as a printed book. Make a difference today! Whether you have a PayPal account or not, you can donate safely and securely by clicking the button below. © 2005 - 2019 / All rights reserved.